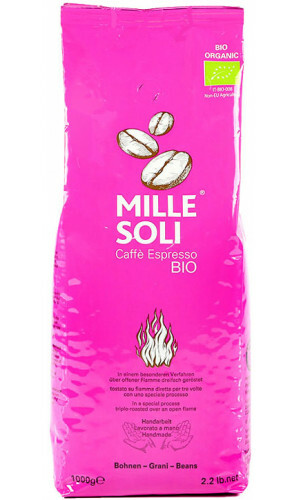 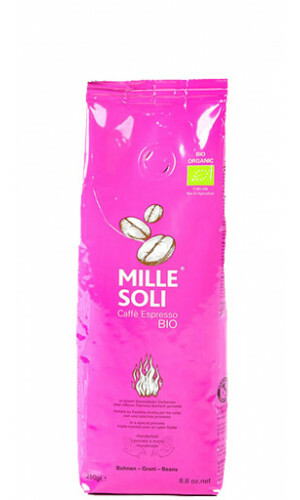 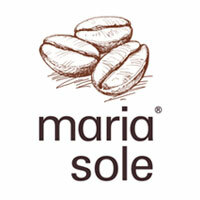 The Espresso by Maria Sole embodies the return to coffee enjoyment in its most original form. 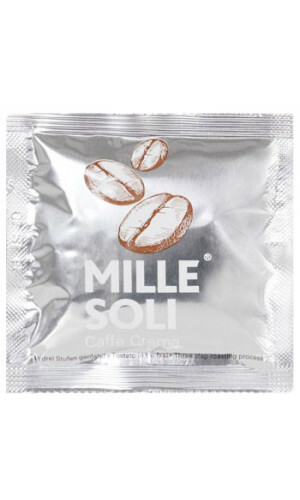 For over 100 years, people know about this art. 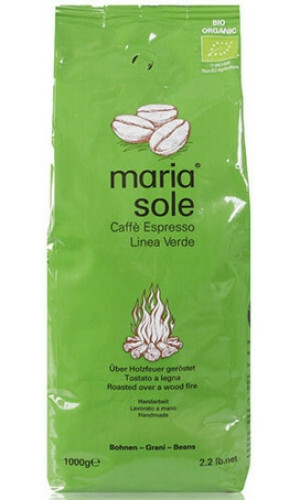 The slow drum roasting over open wood fire provides for the unique taste. 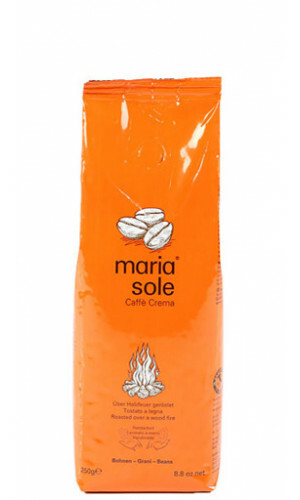 Creamy, intense and incomparable in the scent. 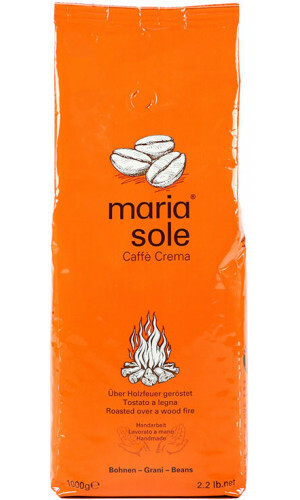 Caffè Crema is an all-rounder with which every coffee speciality can be prepared equally well: soft, round and intense. 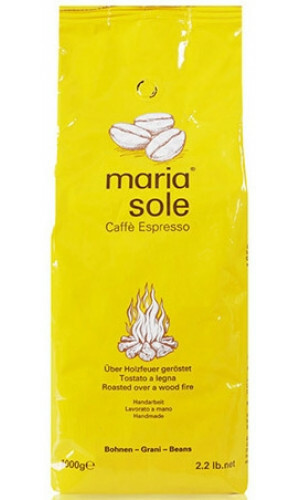 MariaSole ESE Espresso pods, 15 pods of 7g each - These Pods are NOT suitable for Senseo, Lavazza or any other capsule system! 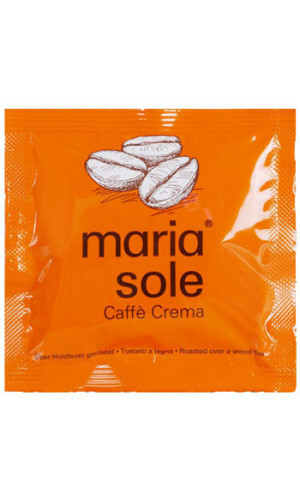 MariaSole ESE Espresso pods, 150 pods of 7g each - These Pods are NOT suitable for Senseo, Lavazza or any other capsule system!